Web development as a field is very wide in nature and is ever changing. I’m sure, as a web developer, you’ve done your bit and have gained knowledge about your field. New courses are coming up and are getting updated with time. 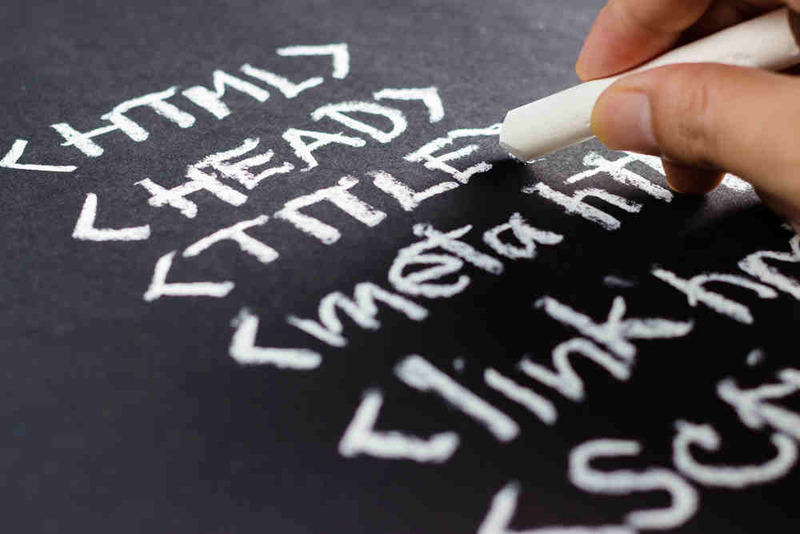 As a web developer, you need to make sure that you are updated with the latest trends and platforms. There are tons of courses that are available online which are both free and paid, for you to enhance your web development skills. 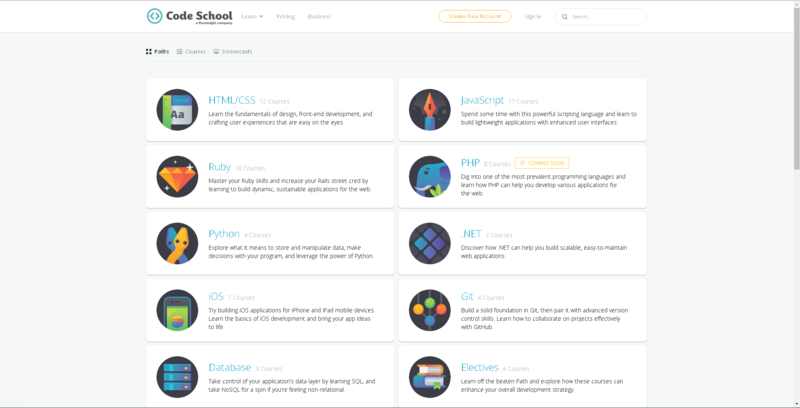 Codeschool has different paths which will lead you to the related courses. They also have something called as the “electives”, which are additional courses that you can take up as a tag on for your existing course. The videos that they display are fun and quirky and do not give you a classroom feel at all. You can watch videos, get back to coding and if you ever get stuck, you can “buy” answers through the points that you’ve earned from watching different videos. Udacity is a website with structured courses which help both existing and new developers to explore further in this field. Udacity offers many courses which range from web development to data sciences to software engineering. Udacity has recently teamed up with Georgia Tech and AT&T and provide you with an online MC in computer science degree. They have contributors from reputed organisations like Facebook, Google, Salesforce, Twitter and many more. Each course offered here, covers every topic in depth and gives further clarity. 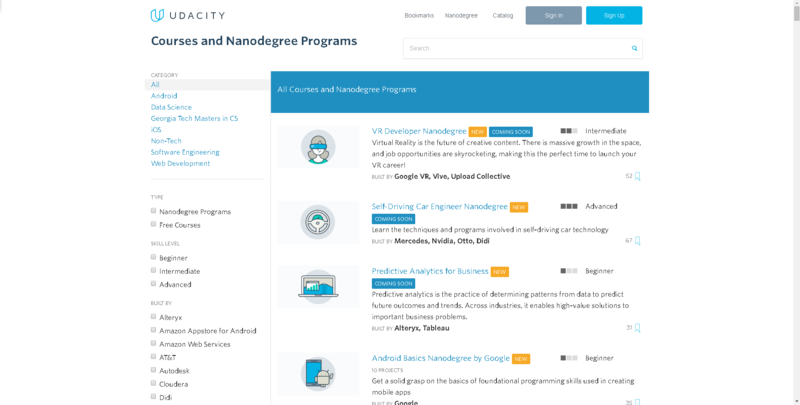 Udacity provides nanodegree courses in the fields of VR development, full stack web developer, iOS developer etc. They also have something called as the Nanodegree Plus which guarantees you a job within 6 months of your joining date. Khan Academy is a very useful learning website which covers all kinds of subjects and their computer programming section is something that one just cannot miss. Khan Academy provides various courses and each course has a series of videos which help you learn more. They also have interactive on-screen windows that show the code and output of the results while narrating it. They even provide with mini quizzes that you can take up and understand and comprehend the topic better. They provide with courses like HTML/JS, Advanced JS, SQL and many more. Udemy is more of a platform than just a learning website. 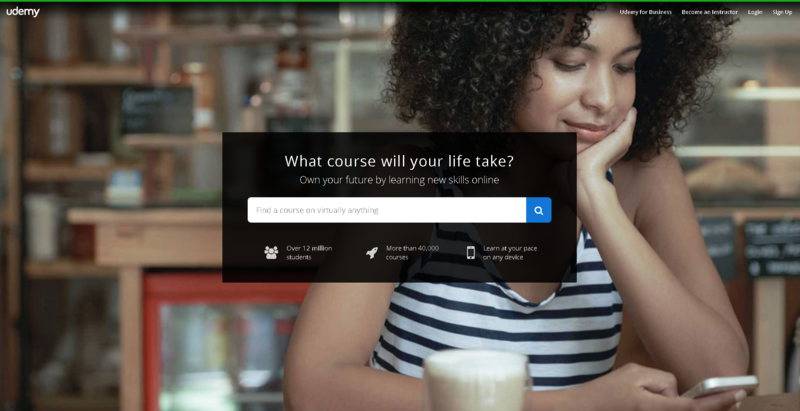 Udemy gives you the liberty to not only learn about various subjects but also helps you create courses and become an instructor. You can do a quick background check of the instructor and go ahead with the courses. 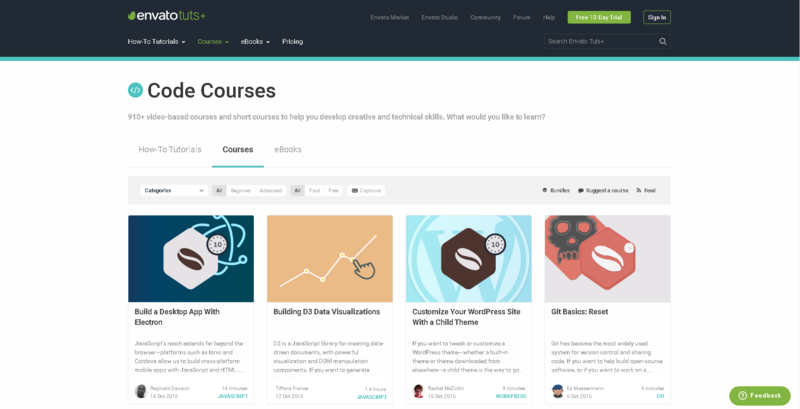 Each course on this site has a price and users have unlimited access to the videos and can also have connections to the underlying Udemy Student Community. Udemy is a skill-based and skill-driven website which helps learners to learn better and helps them get more proficient in the subject they choose. Tuts+ is a very dynamic website which helps users to learn more about coding in 2 different ways. One is by providing numerous videos which are free of cost and are just perfect for someone who is just starting out. These videos provide the basic knowledge which will help you to create a website step by step. These tutorials will easily help you dive in. Second is that the website also offers many premium options which will help you dig into a particular topic with in depth knowledge. You can choose to take up a individual plan where they provide with information on a particular subject or take up a monthly plan which will give you access to all the courses. It also provides with information on how to use Ruby on Rails, Blackbone, Ember and many more. Tuts+ helps you to expand your knowledge, be it basic or advance and will help you make really cool websites. So here is our list of websites that can help you gain some extra knowledge and skills for making really cool websites. Do you have some others in mind? Post them in the comment section below and help your fellow developers.